Proud to serve the areas of Cape Coral, Ft. Meyers. Call or email me today for a personalized insurance review. Over 420,000 children were reported missing in the U.S. in 2018. 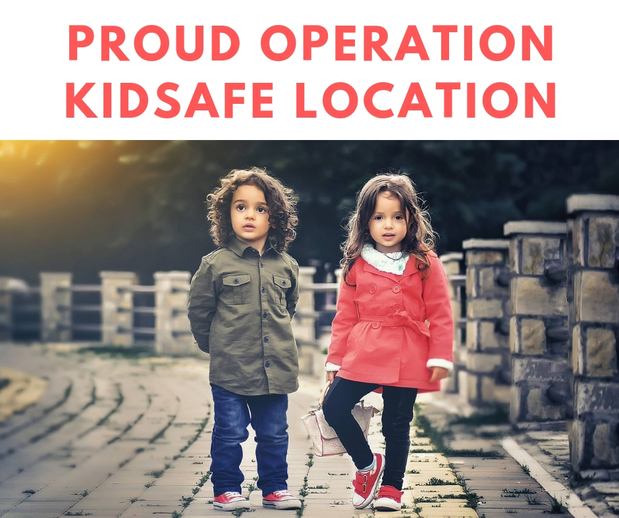 Child safety is our priority, and we’re proud to facilitate a year-round child safety center, known as Operation Kidsafe, at my agency for the Cape Coral community. My agency can offer parents peace of mind with a free child safety kit, including digital fingerprints and photographs. Claim your kit today! 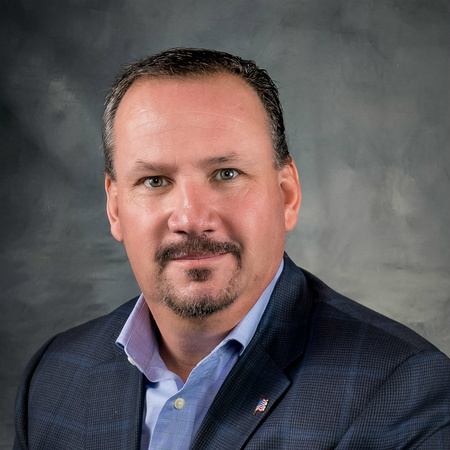 Dan McGuire is insurance licensed in the state(s) of Florida. If you do not reside in the state(s) of Florida, please go to the Find an Agent section on allstate.com to search for another Allstate Agent or Personal Financial Representative.